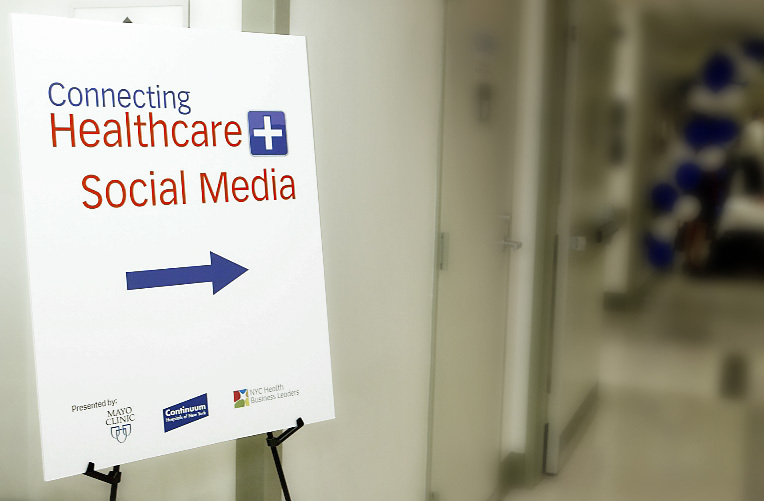 In May 2012, Bunny organized Connecting Healthcare & Social Media, a dynamic and interactive 2-day conference that brought together a who's who of healthcare social media luminaries. The event was a collaboration between NYC Health Business Leaders and the Mayo Clinic, which is home to the renowned Center for Social Media. Over 120 people attended to hear from #hcsm experts like Lee Aase and Dr. Farris Timimi (Mayo Clinic Center for Social Media), Chris Boyer (formerly Inova Health System), Ed Bennett (University of Maryland Medical Center), Dr. Mike Sevilla (Family Physician) and Dr. Howard Luks (Orthopedic Surgeon). The conference generated tons of coverage on Twitter, blogs and news outlets including Healthcare IT News and Medical Device and Diagnostic Industry. We have kept the dedicated website live so check out the agenda, presentations and photos.